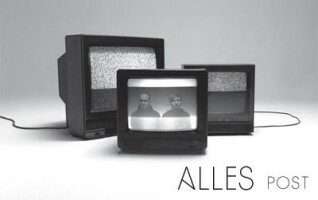 Arising from the underground of Neukölln in Berlin, this Polish-Danish duo brings pulsating beats and bass lines together with vintage synthesizers and analog drum machines, as well as self-customized and bended low-bit instruments. 77™ takes a conceptually different approach to each release, which usually is visually supported by experimental videos/animations. Their remix for Millimetric’s “Negative Leaders” EP has been released on Space Factory Records. 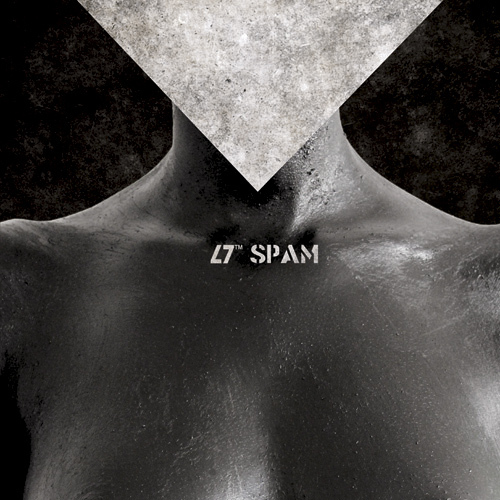 Debut album of this minimal-electro-pop project from Łódź (Poland). Cassette limited to 100 copies. Includes a button. 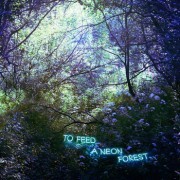 To Feed A Neon Forest is the project of English born, Finnish based musician, DJ and producer Alec Kyle Sibbald. Starting out as both a musician in various punk and no-wave bands and a disco and Italo DJ, Alec was very active in the music and DJ-scene of Brighton England. After moving to Helsinki Finland, Alec found himself in a new country without his close circle of musical friends and decided to start creating music on his own, manifesting his love of no-wave, post punk, minimal synth and Italo-disco into To Feed A Neon Forest. The songs are romantically melancholy, telling stories of frustration, love, loss and indifference sung in a deep apathetic tone, musically accompanied by complex, minimal uptempo compositions all performed on various 80’s synthesizers and drum machines. Currently To Feed A Neon Forest is working on a live set with other musicians with the intention of playing as a band and bringing the energy and no-wave punk ethos of the music to the live performance. 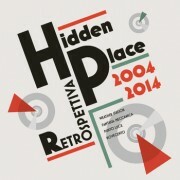 Peripheral Minimal is proud to announce the forthcoming release by HIDDEN PLACE ‘Retrospettiva: 2004 – 2014′ the best of! Containing 3 tracks from each album and a bonus unreleased remix. Italian act Hidden Place create a perfect mix of Minimal Synth and Coldwave, ranging in influence from early Orchestral Manoeuvres in the Dark / Kraftwerk and Depeche Mode to clan of xymox and mid-80s 4AD stylings. 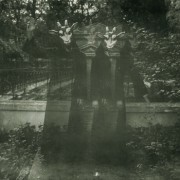 New dark/ritual ambient project of Ashley Dayour & David Pfister.